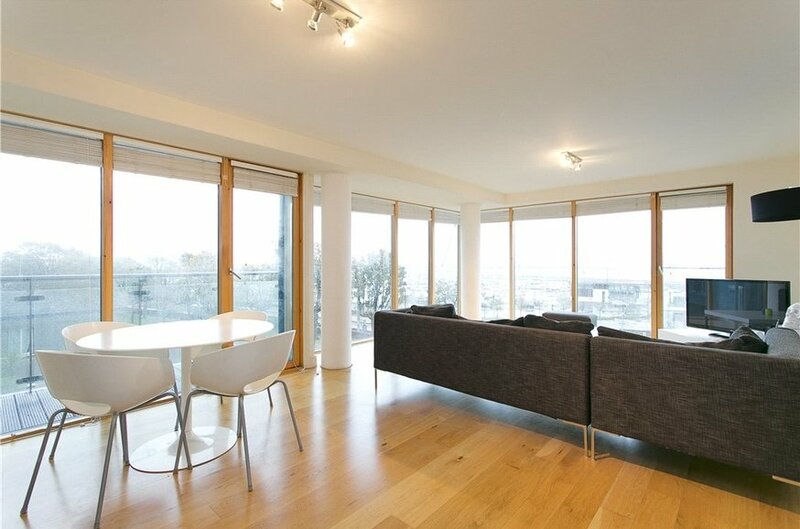 A magnificent second floor apartment ideally situated in this prestigious, sought after, purpose built apartment complex in the heart of Dun Laoghaire, opposite the Dart station and Royal Irish Yacht Club. 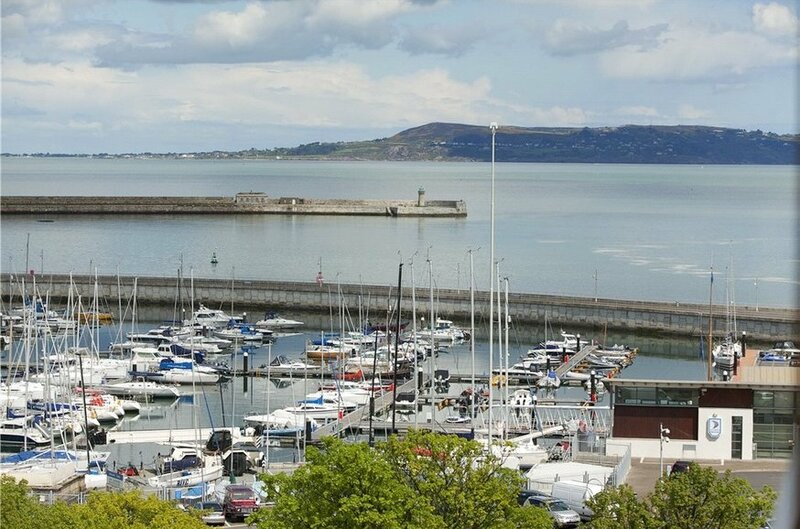 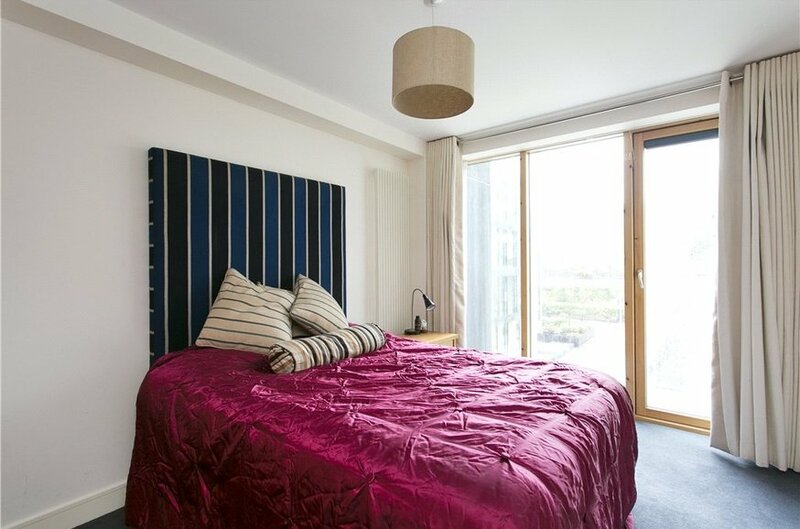 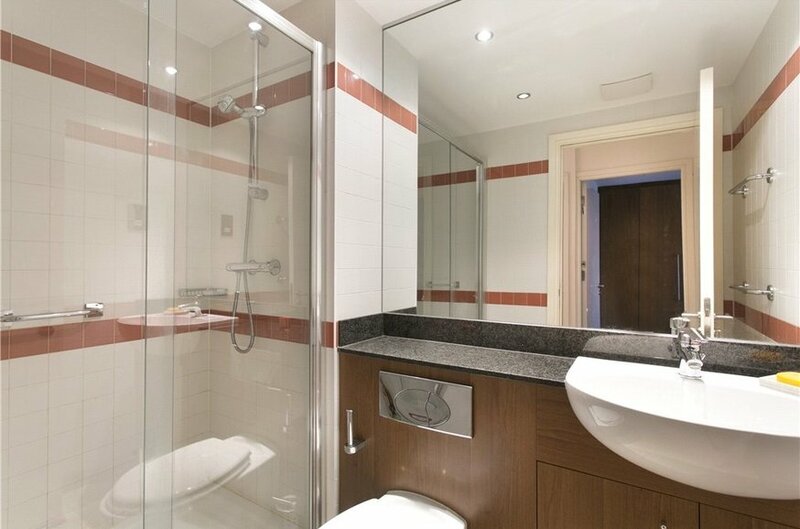 Harbour View is a particularly well located modern costal apartment building completed approximately seven years ago to the highest standard, situated beside Dun Laoghaire Harbour and the town centre. 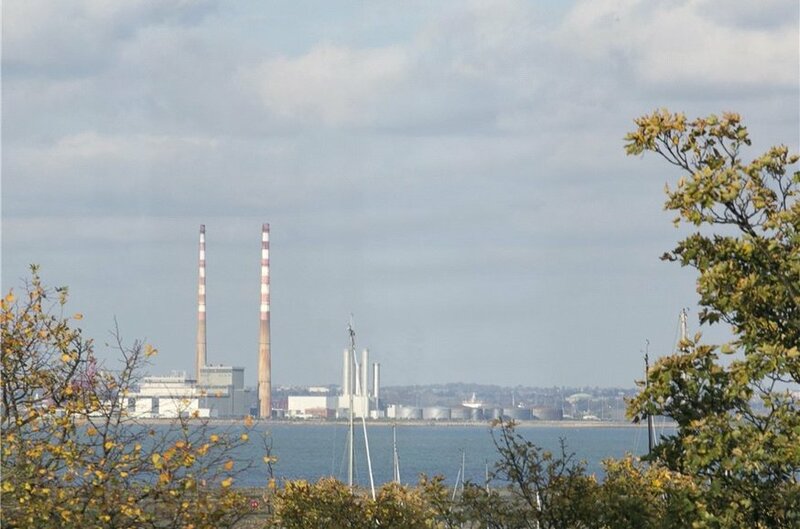 Number 109 enjoys breath-taking sweeping views, including the Aviva Stadium, Poolbeg Lighthouse, Dun Laoghaire Marina and Harbour and Dublin Bay as far as Howth. 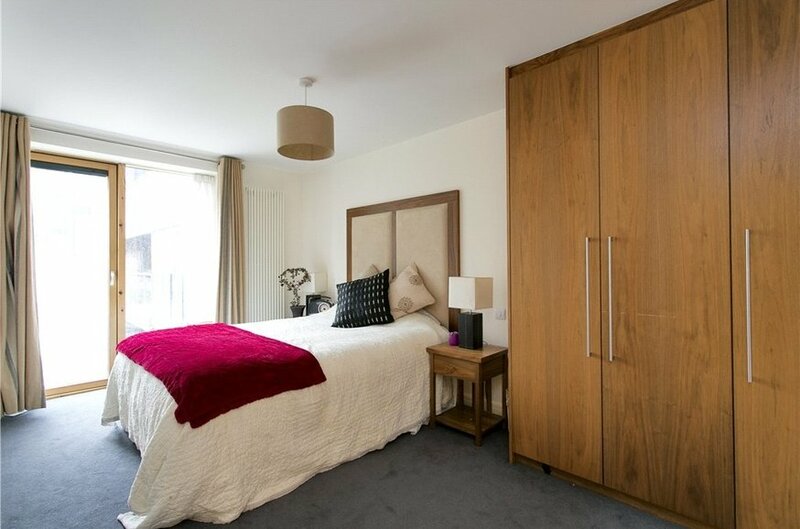 It is further complemented with bright and well-proportioned accommodation and a stylish interior. 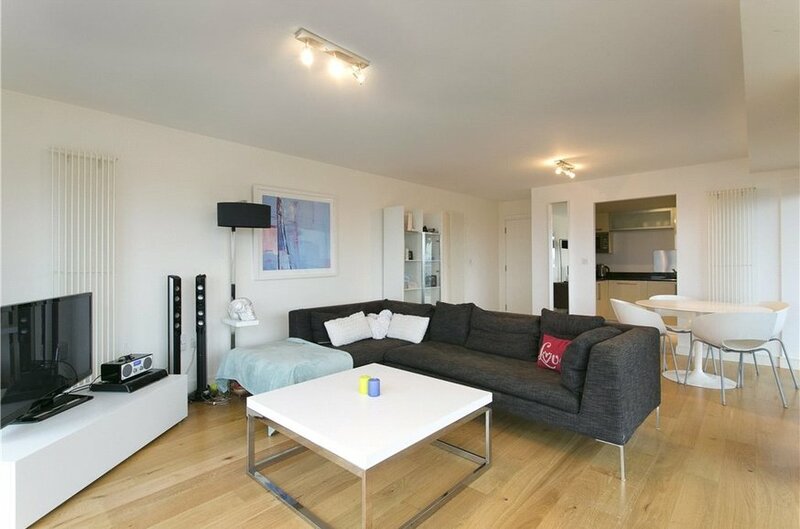 There is a westerly facing balcony area which is accessed from the living/ dining and the apartment further benefits from one designated secure underground car parking space. 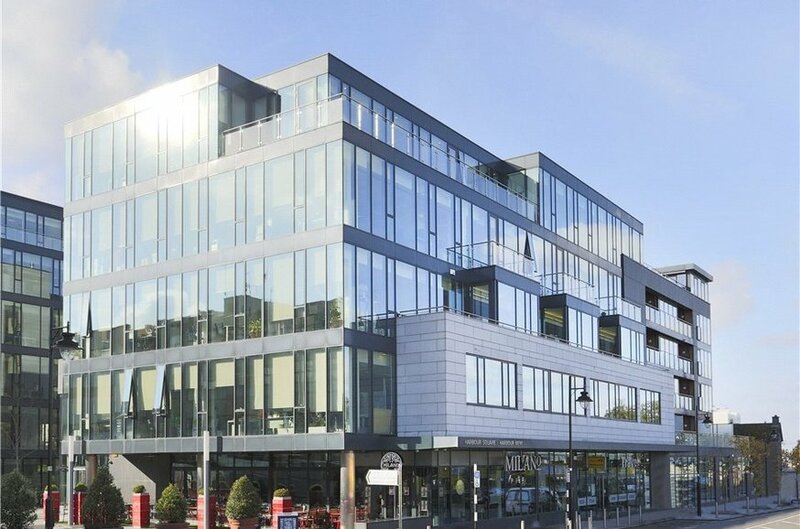 Without question the location is that of unparalleled convenience being positioned opposite Dun Laoghaire DART station, a bus stop for numerous routes and the seafront. 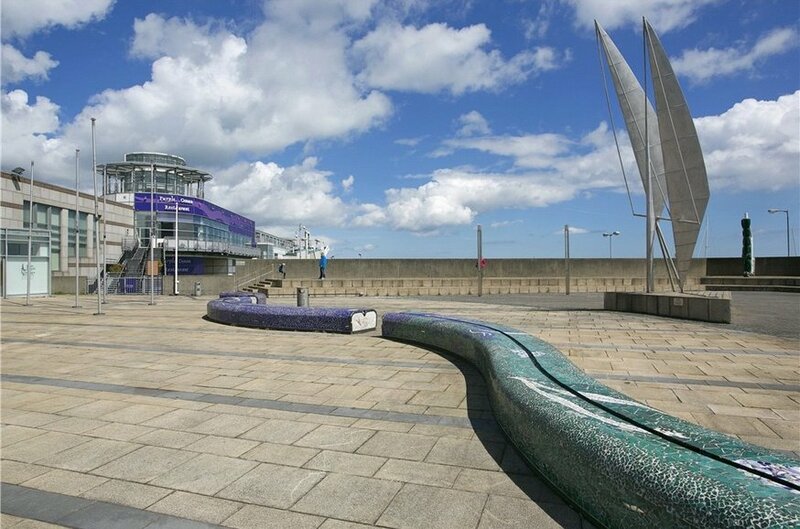 An easy walk to the centre of Dun Laoghaire leads to an array of amenities including two shopping centres, specialist and boutique shops, cafes, restaurants, pubs, the Pavilion Theatre, 12 screen multiplex cinema and public library. 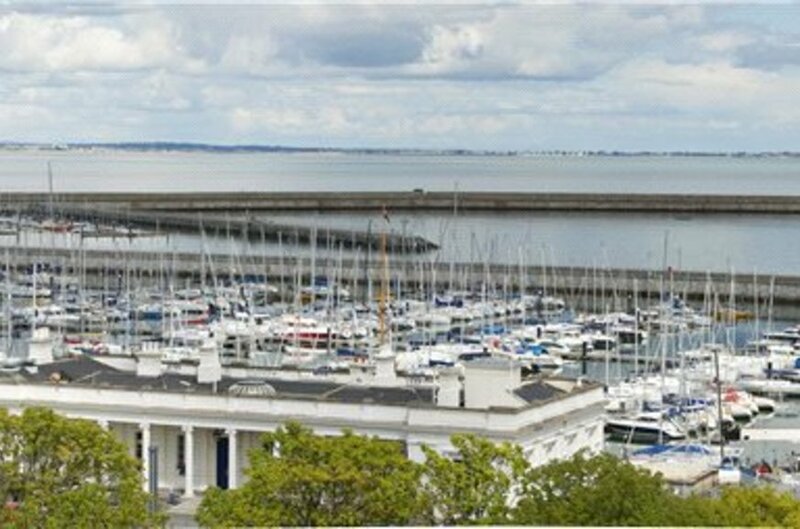 There is also a wide selection of recreational activities within easy reach which include rugby, soccer, GAA, bowling and tennis clubs along with the marina and four yacht clubs for the sailing enthusiast. 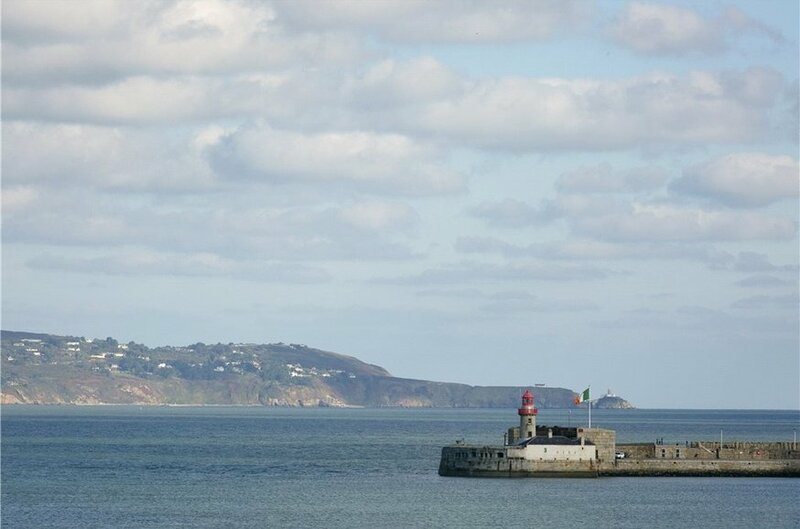 The east and west piers are ideal for pleasurable or brisk walks. 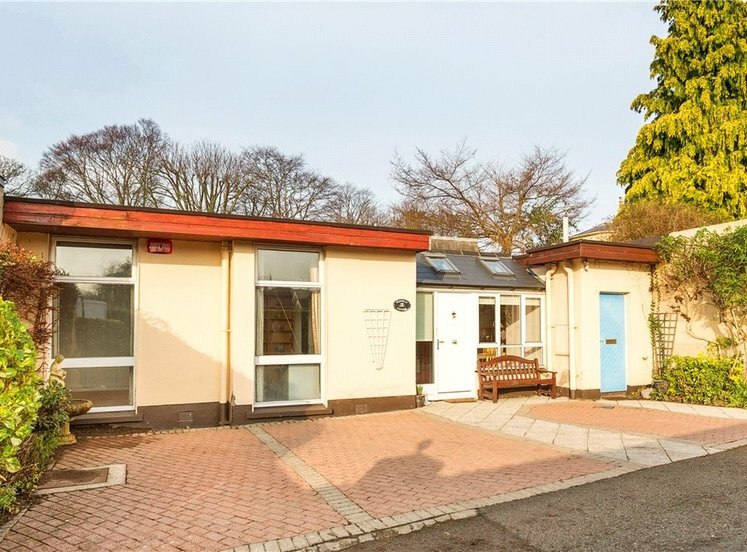 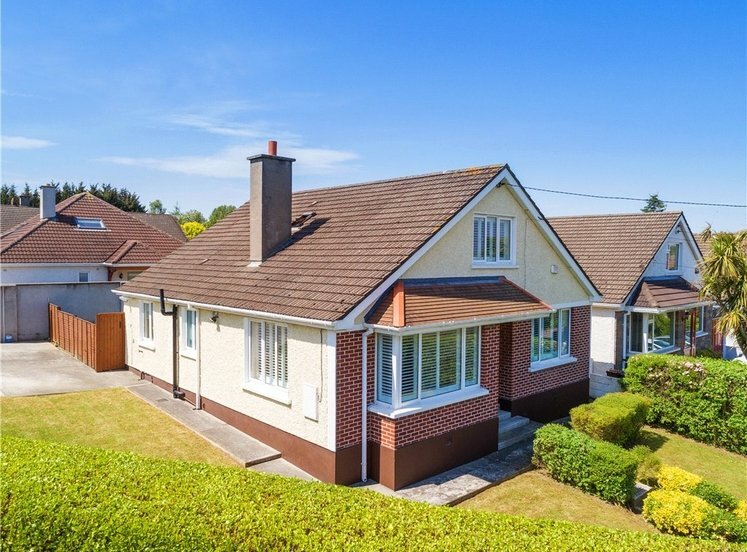 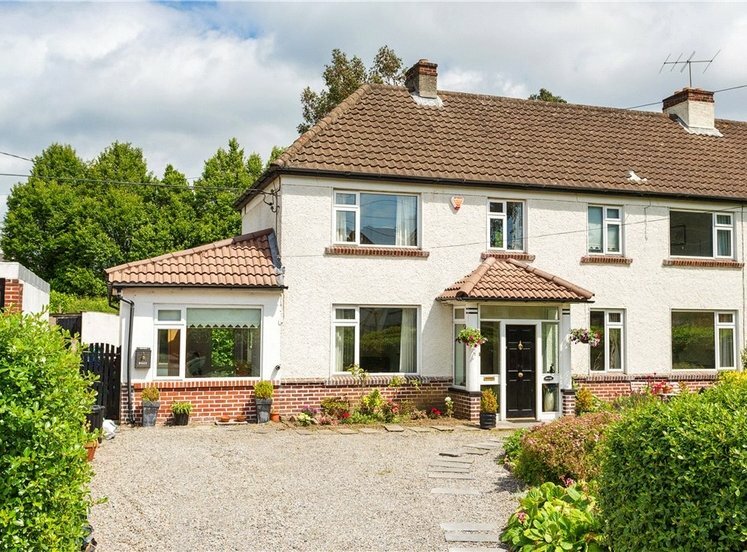 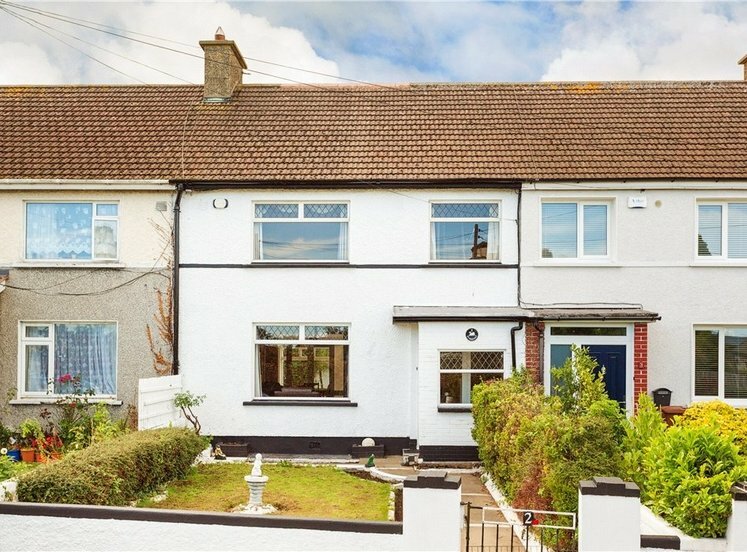 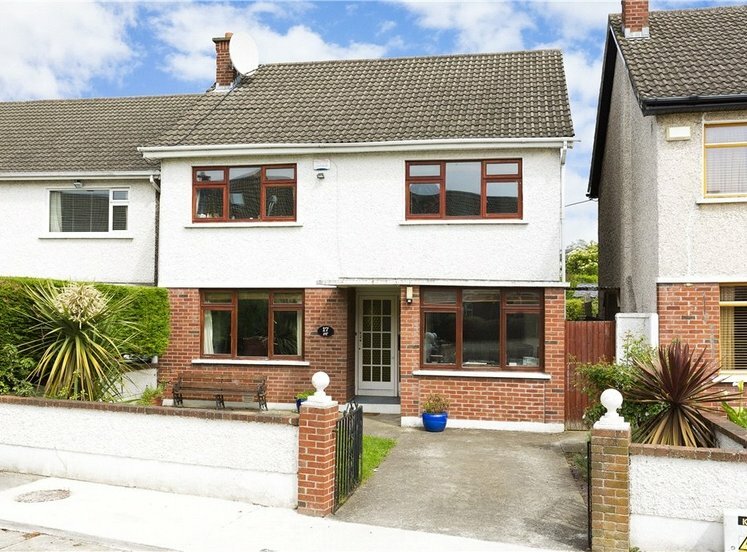 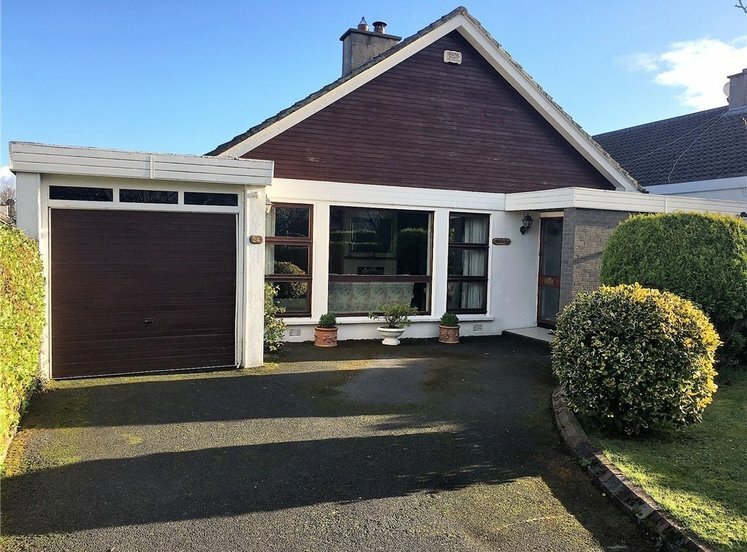 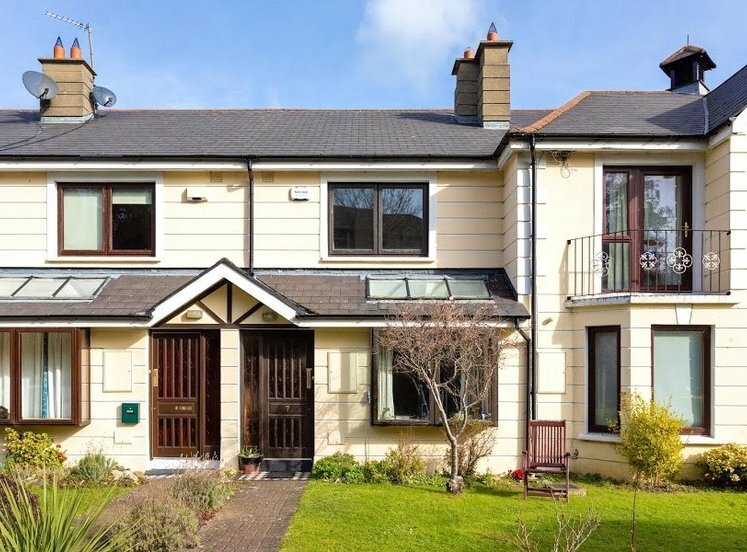 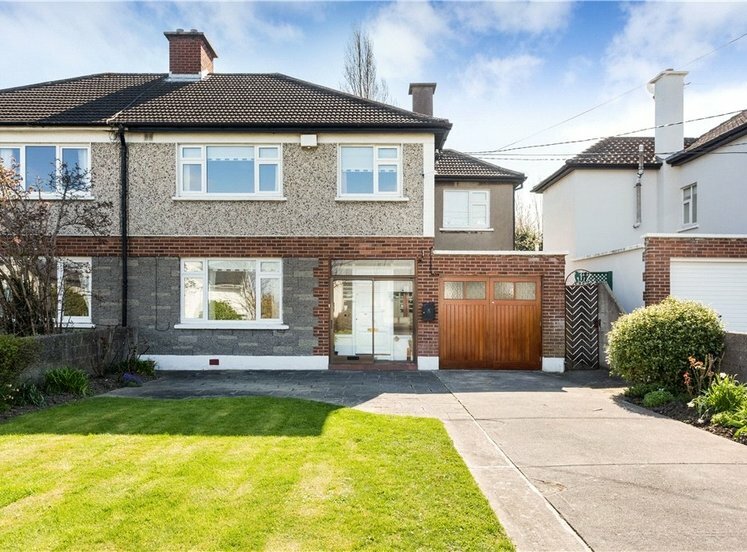 Spacious westerly facing balcony of 2.9m x 1.8m (9’6 x 5’11) accessed from the living/dining room enjoying stunning sea views over Dublin Bay to Howth. 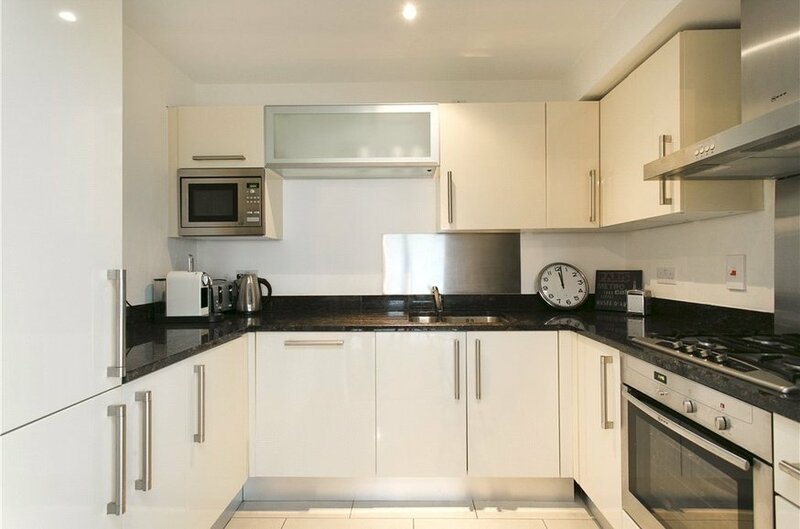 Secure underground car parking space.